The Punj Lloyd-led project is scheduled to be completed in three months from the award letter’s date. 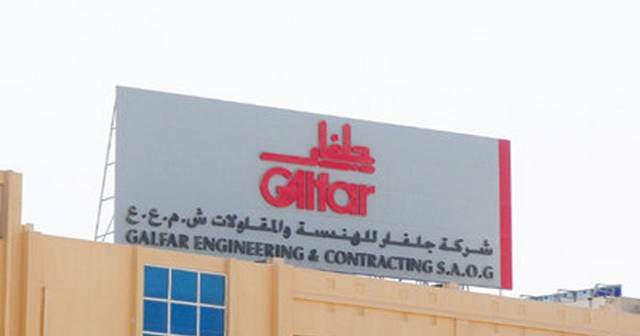 Mubasher:Omani construction contractor Galfar Engineering & Contracting announced that it has been awarded a contract for a pipeline project by India-based Punj Lloyd. The OMR 753,000 ($1.9 million) deal includes the construction of a 36.5 centimetres piping for the Fahud-Sohar pipeline’s natural gas liquid (NGL) component, according to the Omani firm’s statement to the Muscat Securities Market (MSM). The Punj Lloyd-led project is scheduled to be completed in three months from the award letter’s date, 3 February. The India-headquartered construction contracting firm has other significant projects in the Middle East, including the $57.75 million offshore contract from Saudi Al-Khafji Joint Operations as well as the Kuwait National Petroleum Co’s expansion of Ahmadi Depot. The Fahud-Sohar pipeline is part of a contract won from Oman Oil Refineries and Petroleum Industries Co (Orpic) and Oman Gas Co (OGC), Punj Lloyd said in its annual report for fiscal year 2017/2018. As part of Orpic’s $6.4 billionLiwa Plastic Industries Complex, the Fahud-Sohar pipeline will travel from the new Fahud NGL plant to the steam cracker unit scheme in Sohar. 03/23 GALFAR ENGINEERING AND CONTRACTING : wins $1.9m Oman pipeline work from Punj Llo..
03/21 GALFAR ENGINEERING AND CONTRACTING : wins $1.9m Oman pipeline work from Punj Llo..
03/19 PUNJ LLOYD : Disclosure under Clause 30 of the SEBI (Listing Obligations & Discl..
02/12 GALFAR ENGINEERING AND CON : Oman's Galfar wins $2m pipeline contract from India..